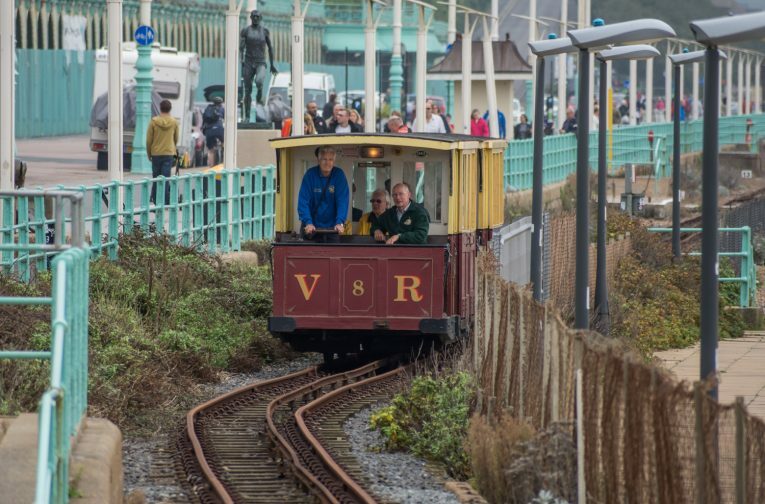 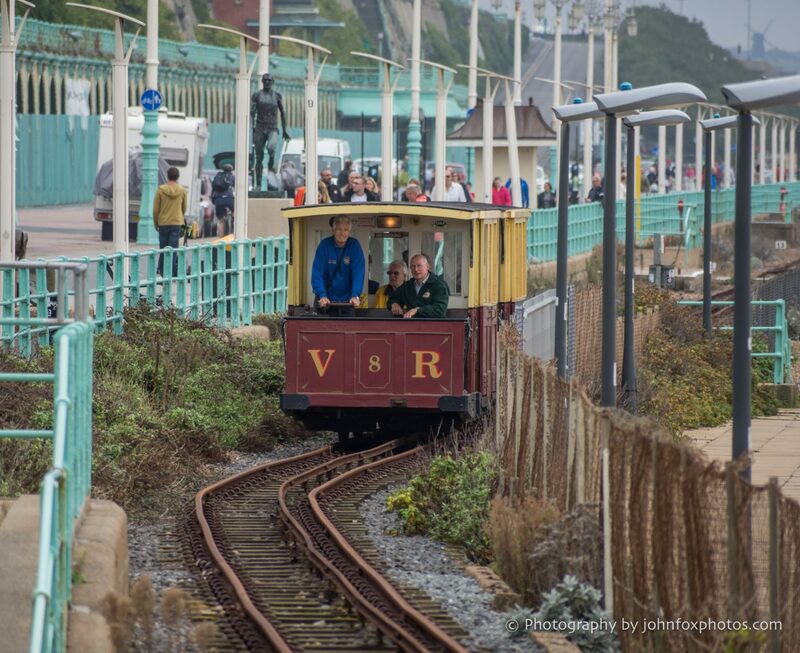 Donald Insall Associates acted as project manager for the conservation and regeneration of the oldest working electric railway in the world. 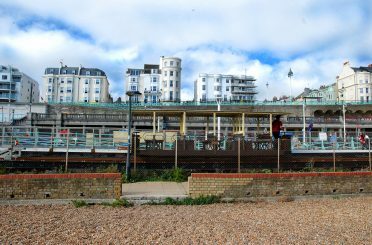 The project scope includes a visitor centre and ticket office at the Aquarium station, a new depot with a viewing gallery, the restoration of cars 4, 6 and 10 (built in 1901, 1910 and 1925, respectively) to full working order, and the provision of new educational materials in respect of the railway. 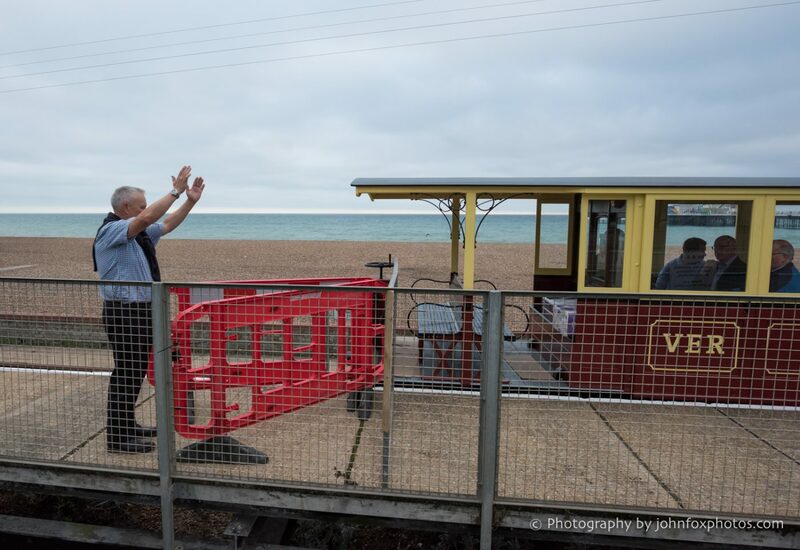 The new station and multipurpose visitor centre provide a welcome area for visitors and passengers, along with a new ticket counter and an indoor area in which to view and wait for trains. 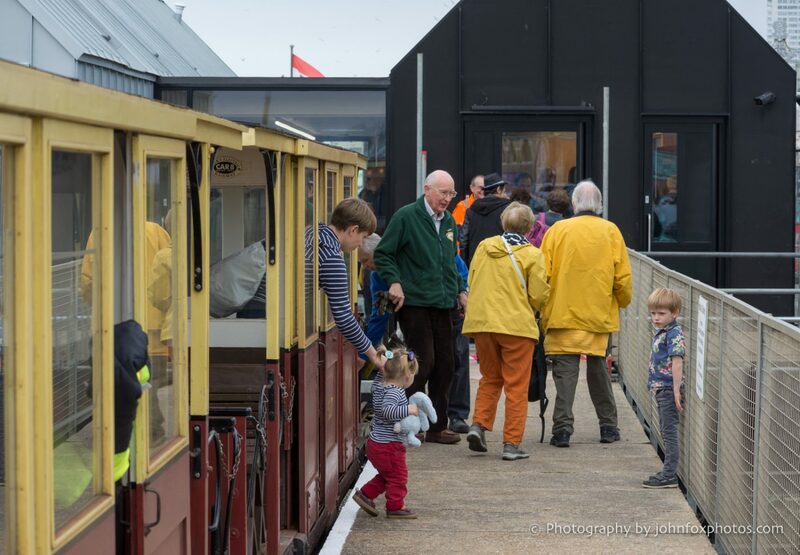 The exhibition area includes both static and interactive displays telling the story of Magnus Volk and his revolutionary railway, an activity and learning space for schools, groups, and event hire, a cafe with indoor and outdoor seating, and staff/volunteer facilities.